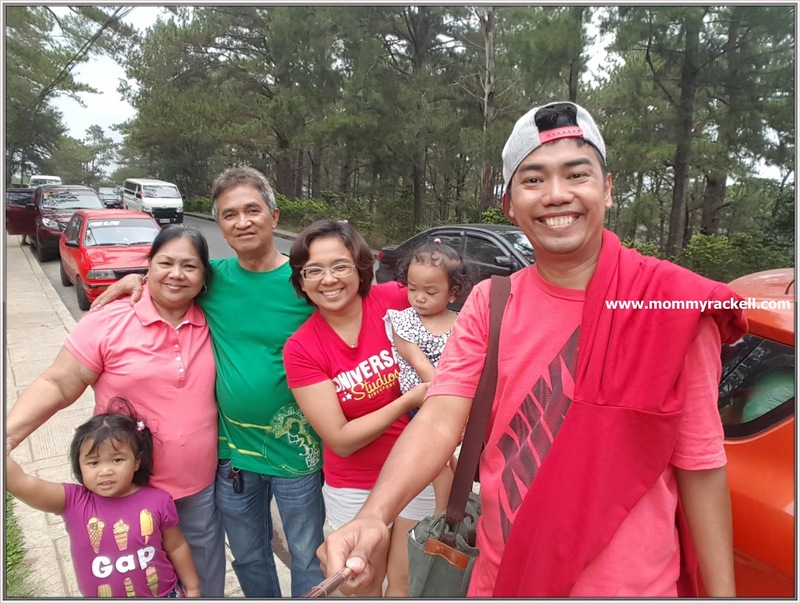 We went on a 4-day vacation last April at City of Pines - Baguio with my parents. 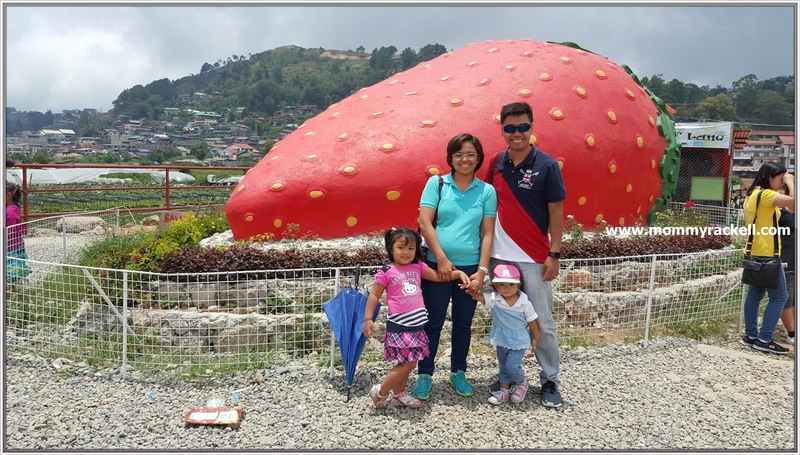 The last time I visited this place was way back 2009 with Ian’s friends, mag boyfriend palang kami nun, so imagine how excited I am when my husband told me about his plan. Well, this is the scenario 2 days before our Baguio trip. 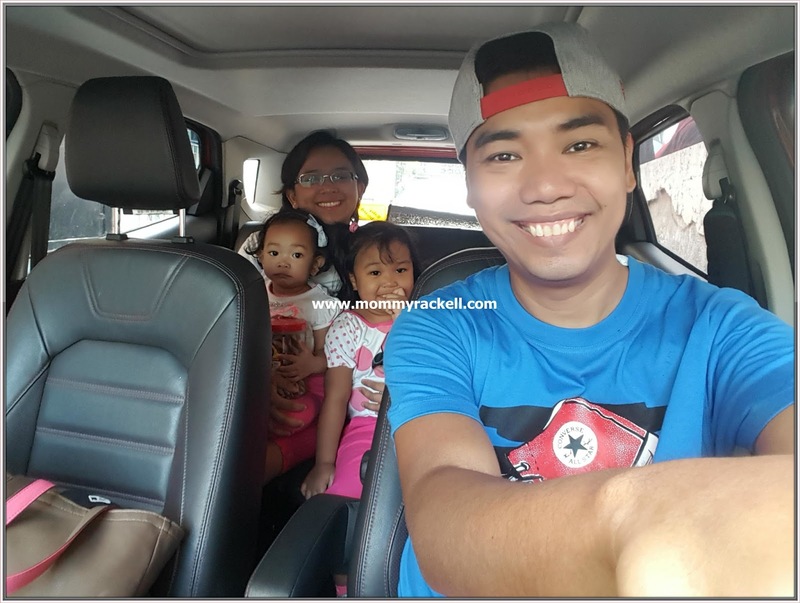 Ian – Oo nga eh, ang sarap mag out of town. 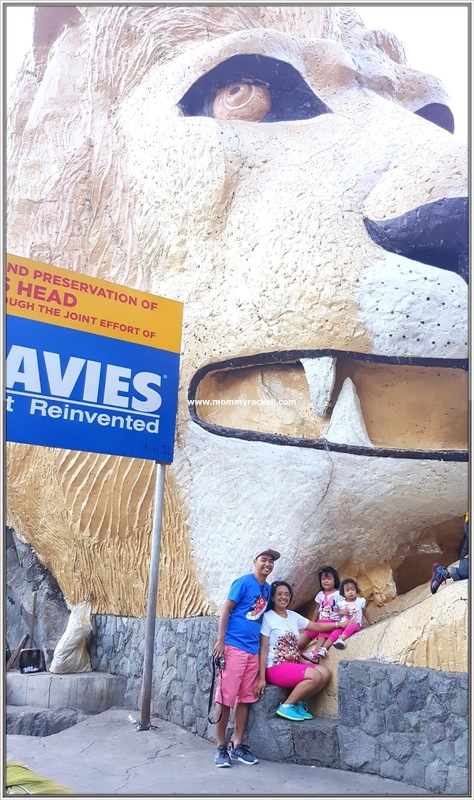 Tara punta tayong Baguio. Me – Huh? 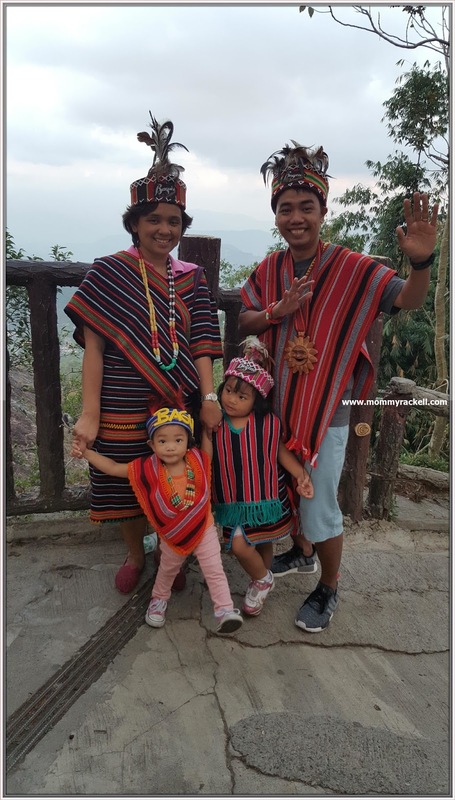 Baguio talaga? As in this Friday na? Ian – Oo since long weekend naman. So ayun nga, in just 2 days noticed we prepared our things and booked our room. Well actually my Dad helped us in booking. Andun na kasi sya sa Baguio that week so he just extended his stay at the hotel. 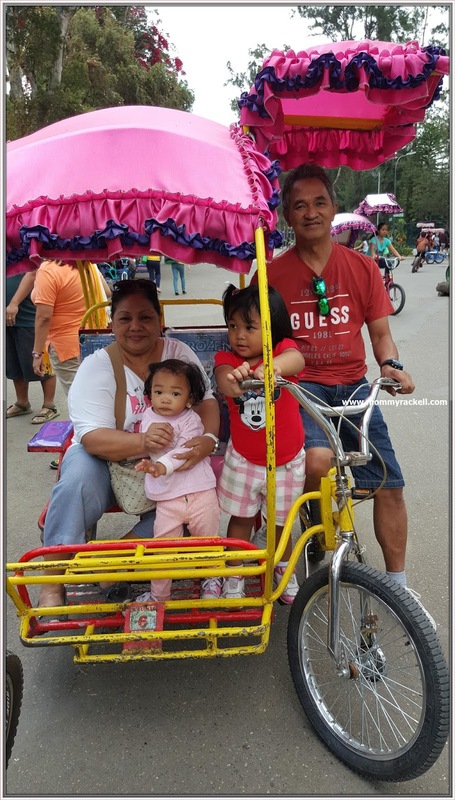 I want my parents to enjoy their retirement that’s why I asked my mom to join us in our out of town trip. Happy to say that she said “Yes”, finally a well-deserved vacation for my parents. 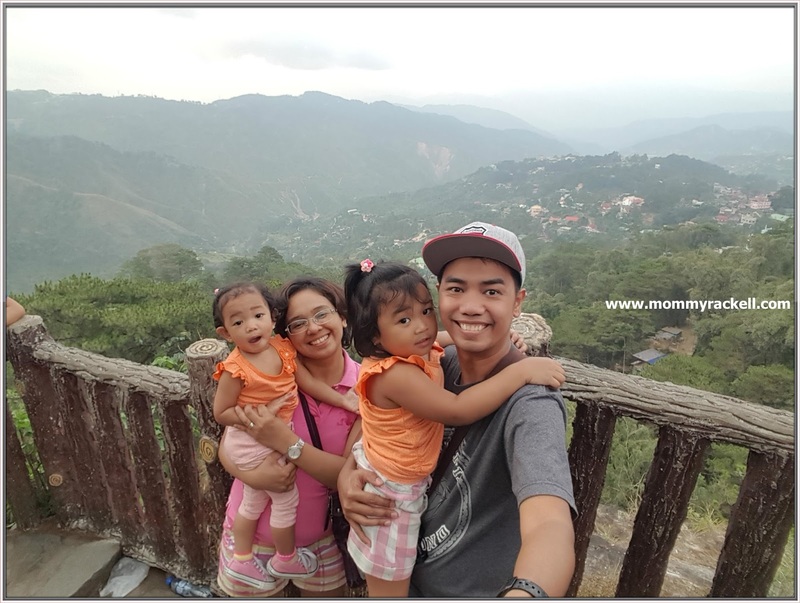 This is our first day at Baguio, we travelled almost 6 hours including stop over (madami kaming stop over because of my mom), we stayed at Baguio Palace Hotel unfortunately I was not able to take a pictures kasi pagod na kami sa byahe. The room can accommodate up to 4 pax but since we are total of 5 adults and 2 kids, pwede narin, we just brought extra mattress for our yaya. 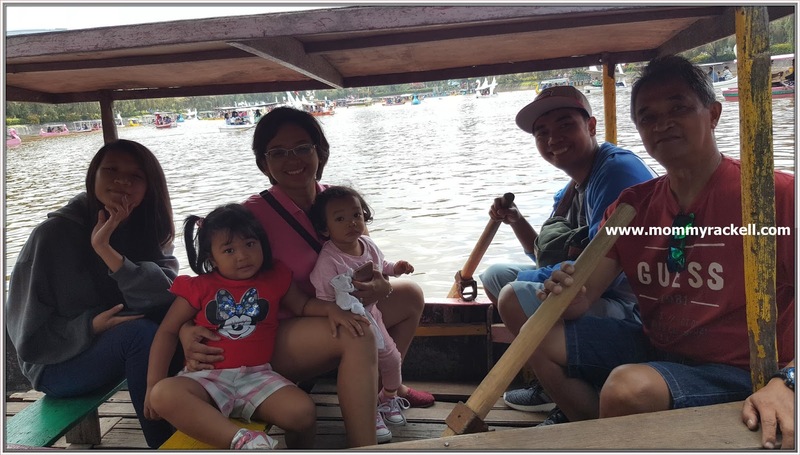 The location of this hotel is okay since it is near Burnham park and in the city. However, the downside of this hotel is that there are lots of bugs and insects as in di kami nakatulog kasi ang daming kumakagat sa amin, buti nalang naka overall ng damit si Rhaine and naka panjama naman si Rhian but still they keep on rubbing their body because it’s so itchy. Do not expect trendy new amenities or high-class room as this hotel is one of the oldest hotels in Baguio. 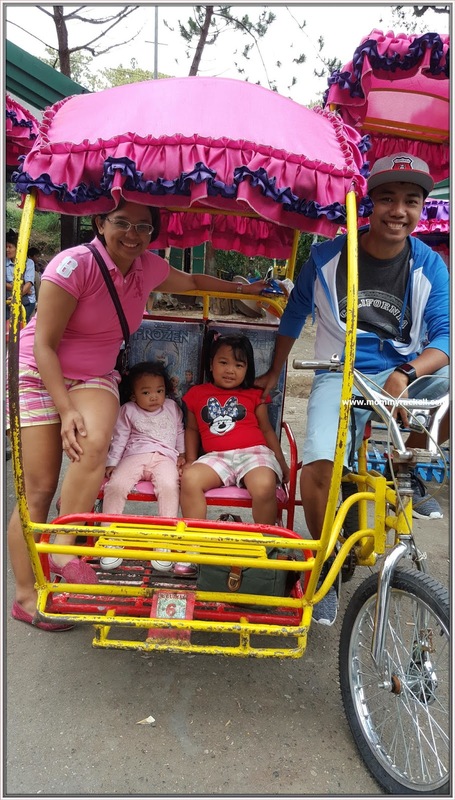 We woke up early, had our breakfast in the room and explore some tourist spots in Baguio. 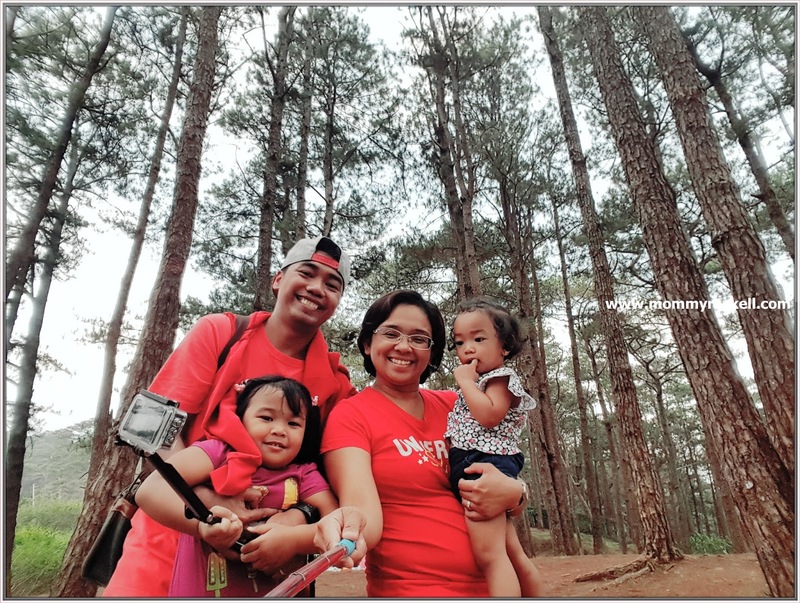 Let me photo blog our Baguio trip. 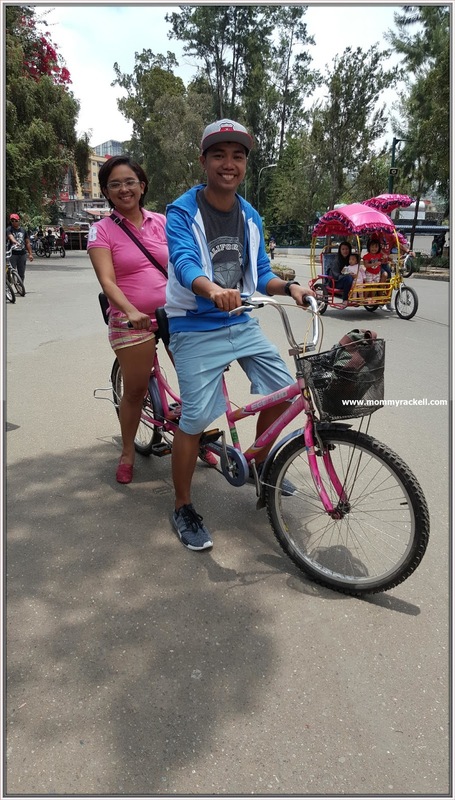 Since this is so near in the hotel, we opted to visit this place, enjoy riding in the bicycle, boating and had our lunch in the nearby restaurant. 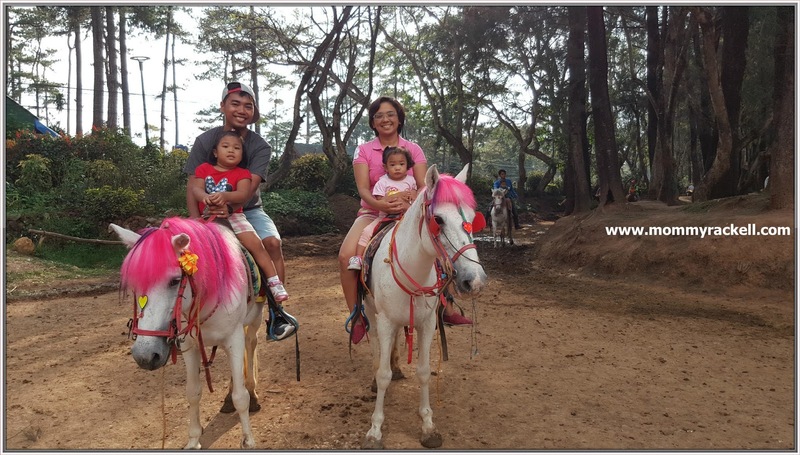 My parents used to bring us here during our younger years, my mom told me that it was in Baguio’s Wright Park that we got to ride a horse for the first time that’s why I promised myself to bring my kids here and enjoy the horseback riding. 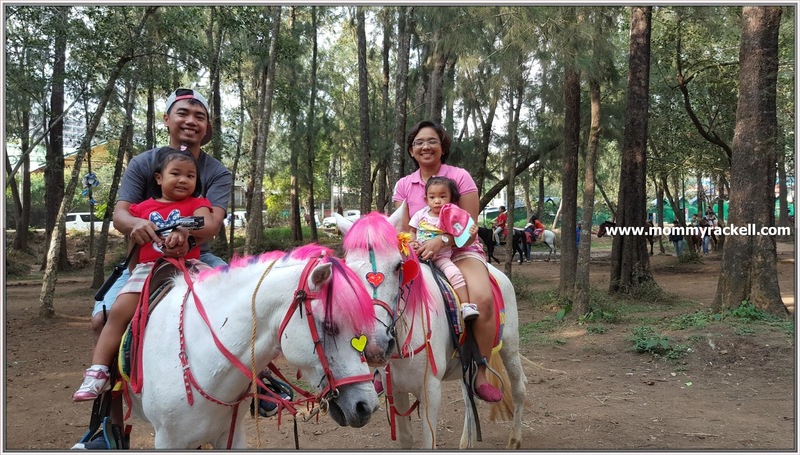 The ponies here are sturdy and super cute because of their colored hair, they can also carry adults but of course the management ensures that the tourists can ride an animal that can manage their weight. 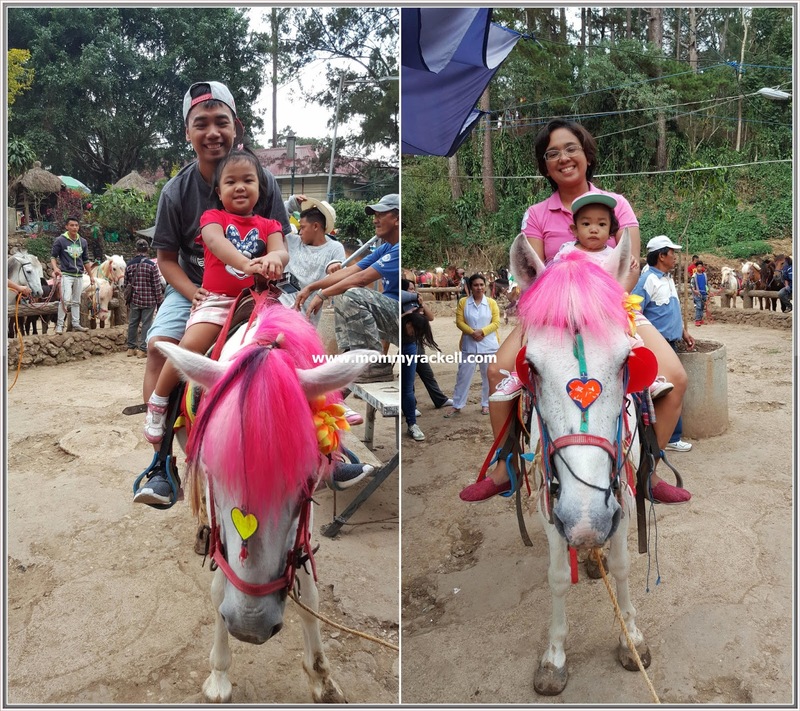 My kids were very excited on riding the horse. They are not scared and ChingChing even insisted on riding on her own. 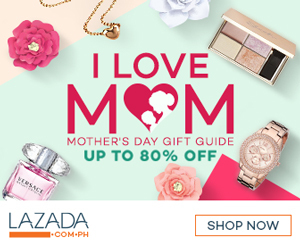 Mas takot pa nga yung tatay nya sumakay eh. Haha. 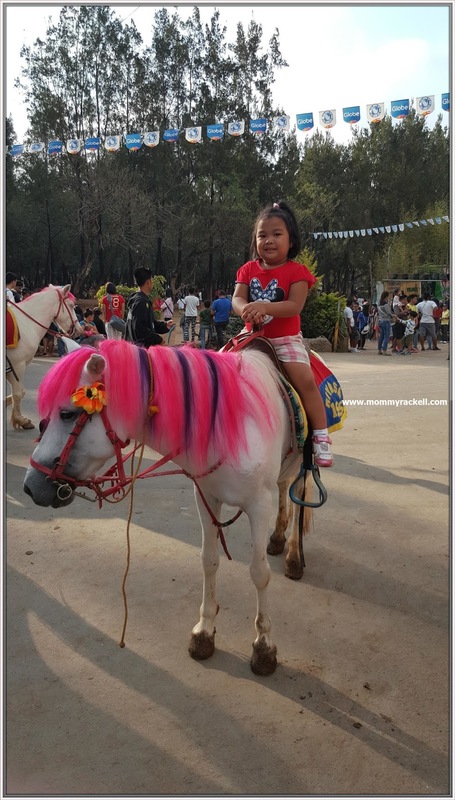 Rhaine on the other hand was very curious about riding the horse, baby pa kasi masyado but she kept on pointing the horses around the place. 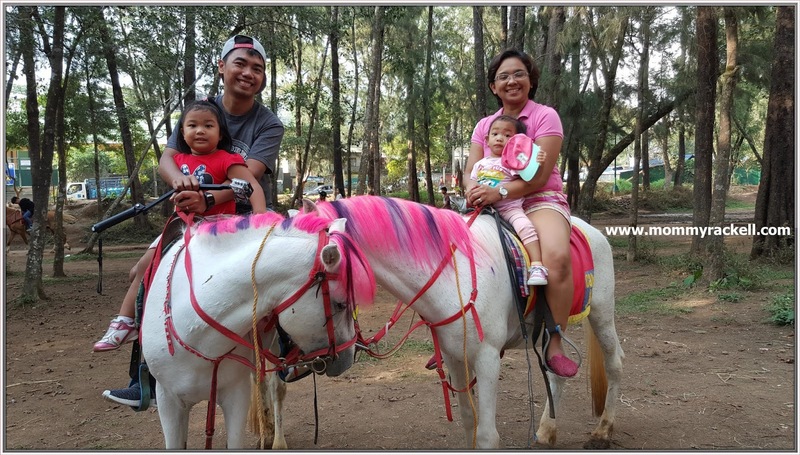 ChingChing kept talking about her horseback riding experience over and over again and I’m so proud of my kids that they experienced to ride a horse. Oh by the way, it was my girls’ first time to ride horses and my heart is full of joy. I love this place because it is situated in the middle of big trees and pine trees. 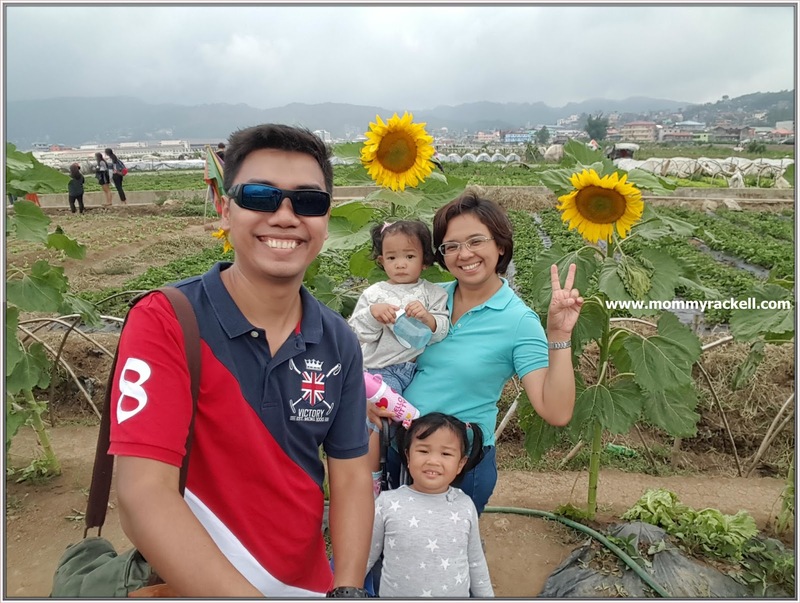 For our last stop on our 2nd day at Baguio, we decided to visit Mines View Park where tourist has a spectacular view of the Amburayan Valley and nearby mountains. Getting there was so hard due to traffic since the street was so small. There are lots of souvenir shops around the area where you can buy tshirts, native artifacts,herb and flower plants etc. There’s no entrance fee here however, if you want to see the better view you may rent binoculars at Php 10 pesos for 10 minutes. Since my mother is so tired and can’t go down to join us, she opted to stay near the main gate with my dad. 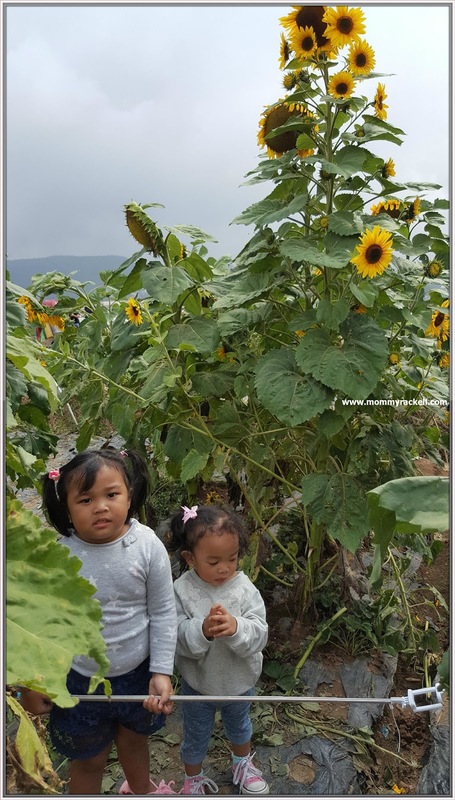 The place was so crowded when we arrived and having kids in tow in the middle of congested place is very difficult. 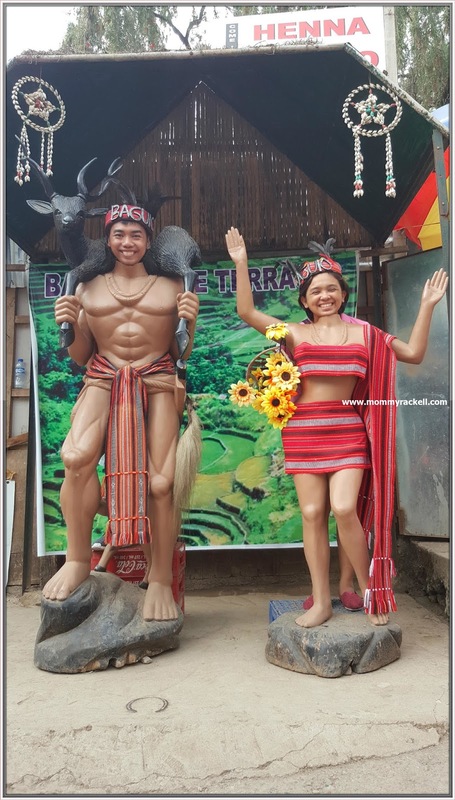 You can rent Ifugao costume and have unlimited pictures for only Php 20. Yes! The staff will dress you up with matching accessories. Nice db. 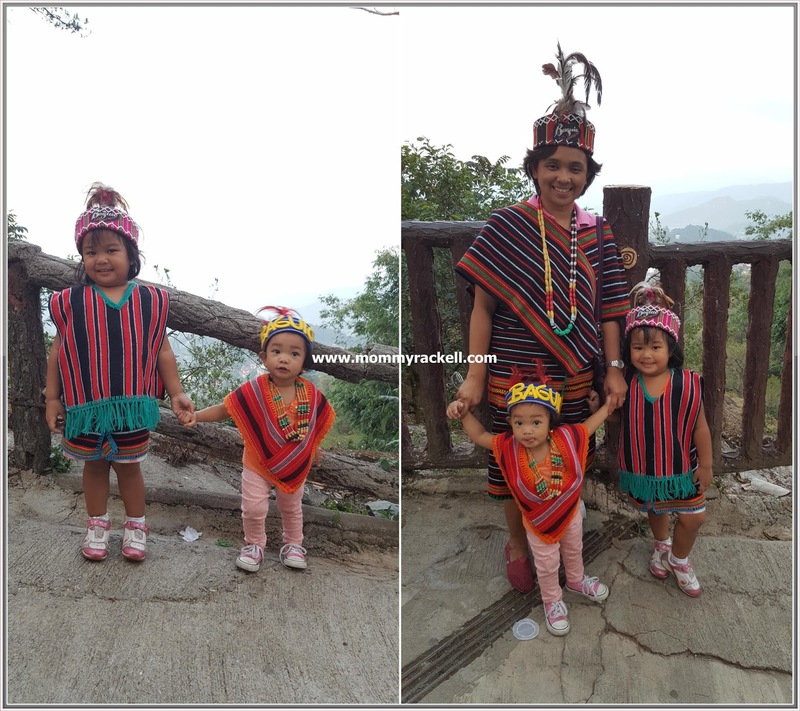 Baguio will not be complete without wearing this colorful Igorot Costume. 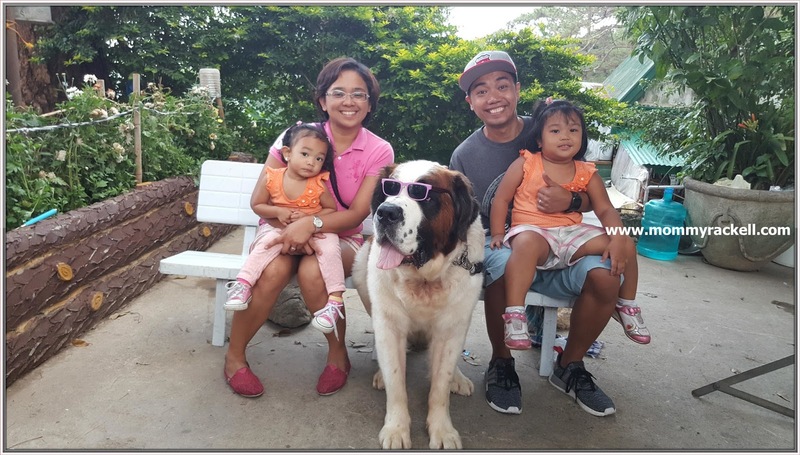 Luckily we were able to enjoy photo ops with St. Bernard (the famous dog at Mines View). We woke up a little bit late and had our breakfast at Jollibee. 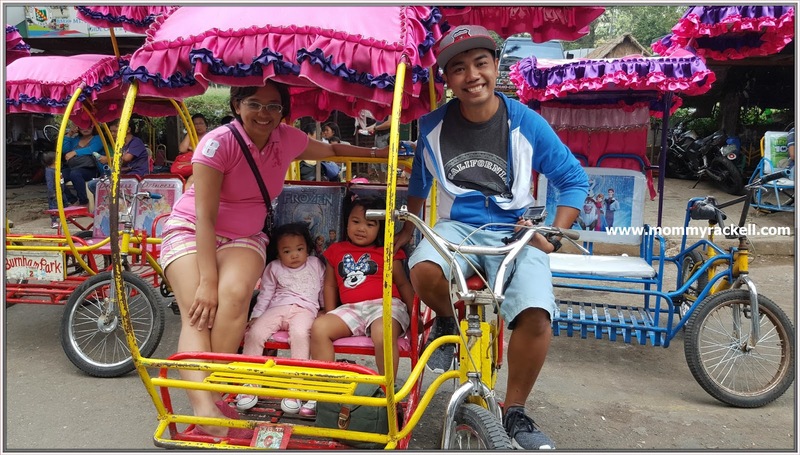 So here’s our itinerary on our 3rd day in Baguio. 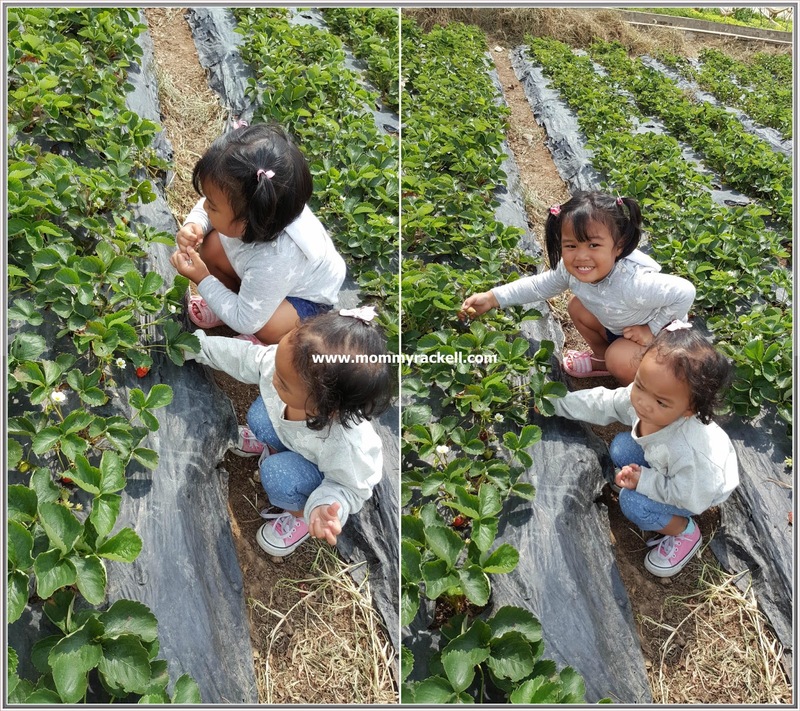 The husband wants to try picking fresh strawberries and he also wanted our kids to experience it, unluckily, ubos na daw yung mga ripe strawberries, natira nalang is yung mga baby strawberries. Oh how sad, so it is best to go here early in the morning when there are more strawberries available for harvesting. 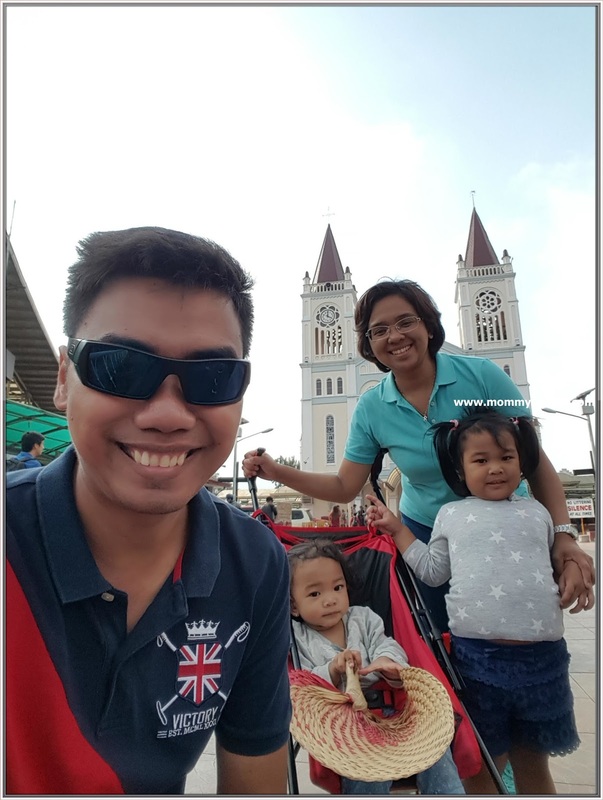 And since wala na kaming naabutan, the care taker allowed us to take photos within the area. 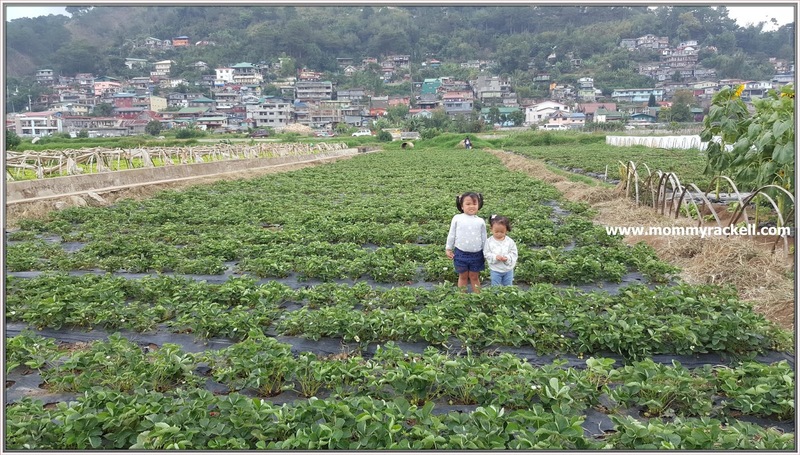 So kunwari nalang na may pinipitas silang strawberries. Hehe. 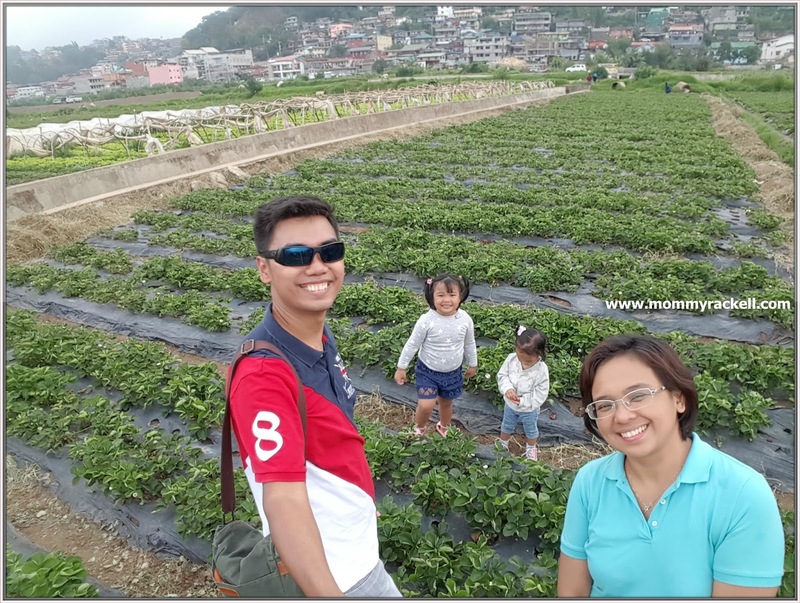 Strawberries aren’t the only surprise that you can be found at the farm because there’s a lettuce plantation and sunflower field, you just need to pay Php 20 as entrance fee. By the way, we bought fresh lettuce for only Php 50.00. 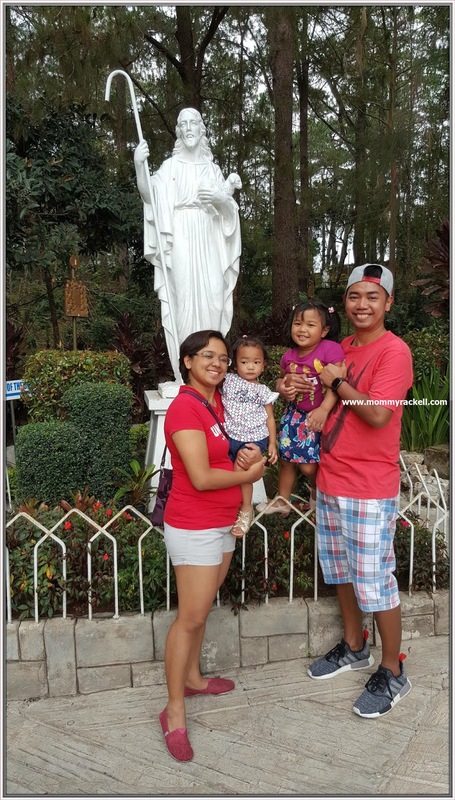 Since its Sunday, we opted to attend holy mass at Our Lady of Atonement which is popularly known as Baguio Cathedral. To cap off the night, we had our late dinner at Route 55. 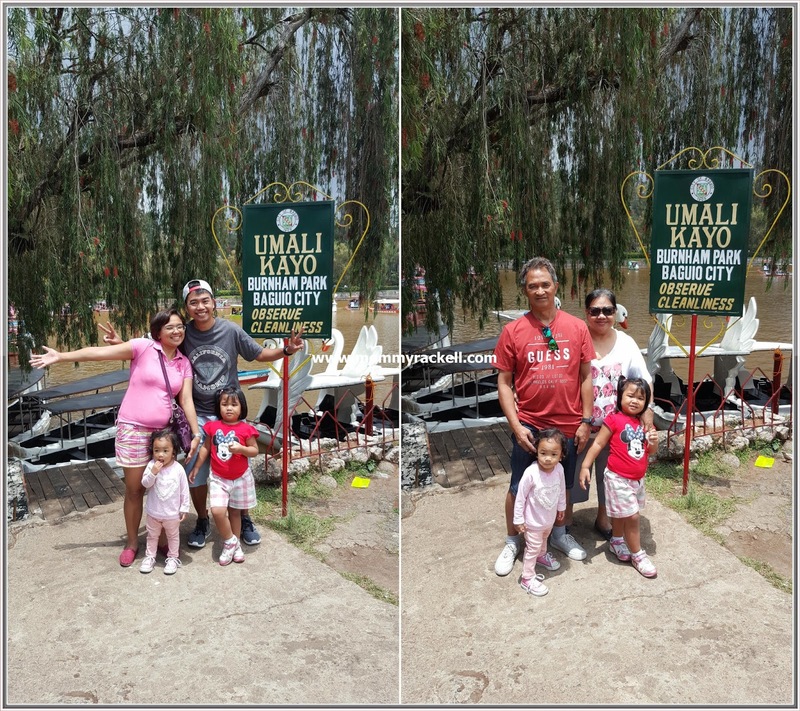 Our food trips at Baguio will be on separate post. 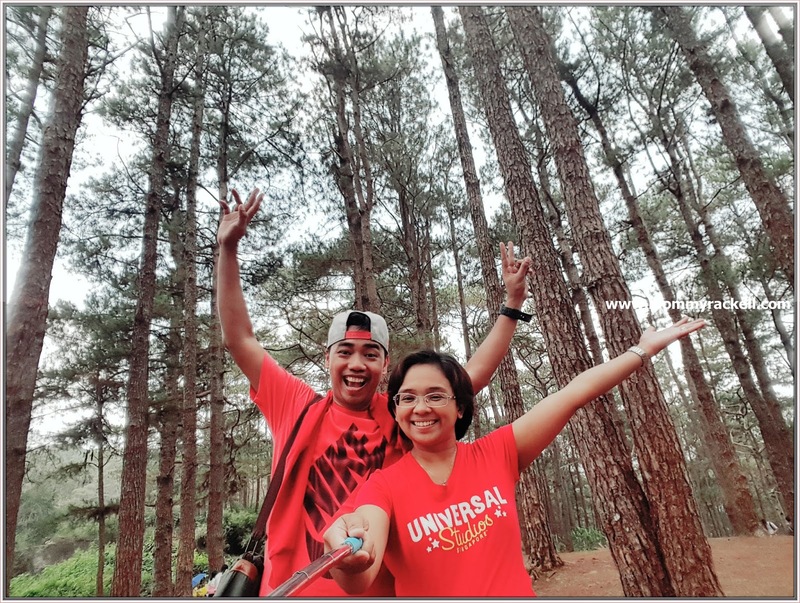 This is our last day in Baguio, we woke up early and had our breakfast at the room from Jollibee and prepare our things for early check-out. This is our last stop for the day. We had our lunch at Seafood Island and roamed around the place. 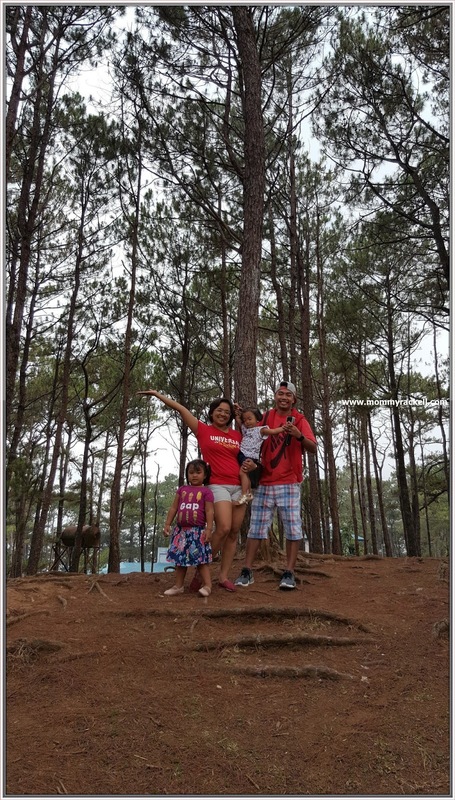 Camp John Hay’s charm is amazing with its pine tree-lined roads, beautiful landscaping and wide open spaces that allow our children to run. This place remains a “must-visit” for tourists. 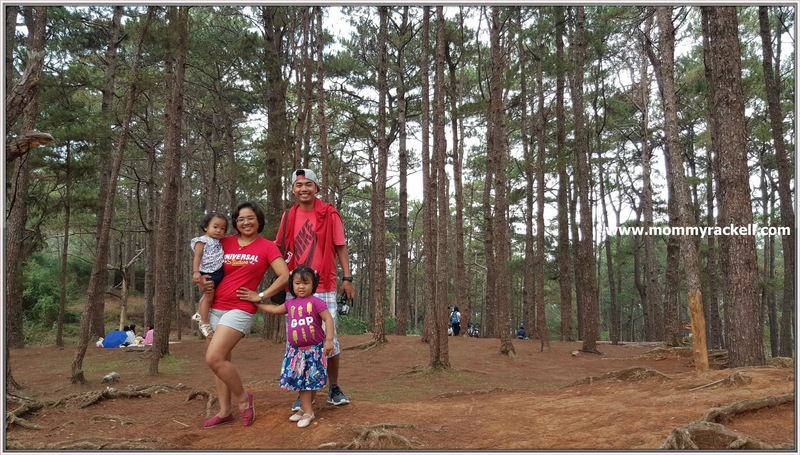 I love how wonderful fresh pine smelling here, malayo sa usok at alikabok ng Manila. Sayang lang we were not able to looked around the place kasi biglang umabon so we decided to leave the place. 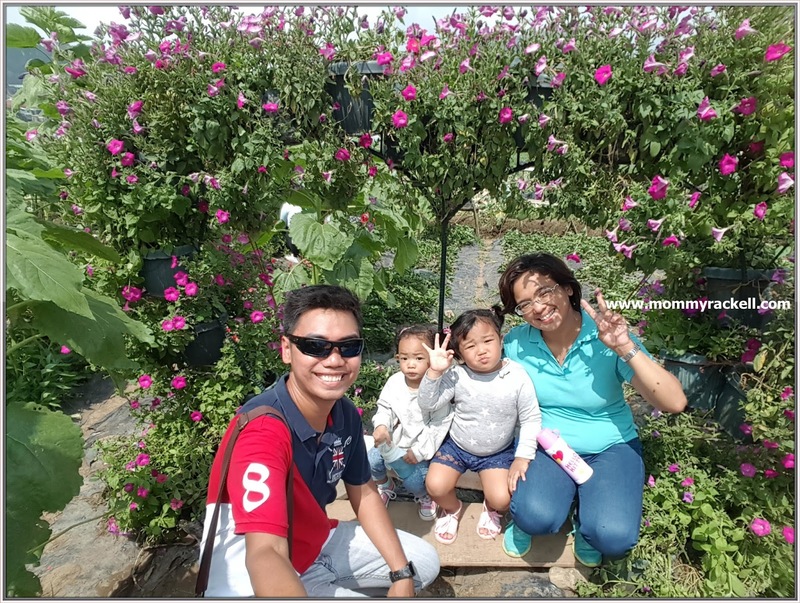 I’m looking forward to visit Baguio again and I promised to stay at The Manor, para wala ng mga insect.